How Long Should I Hold My Buy and Hold Investment Property? 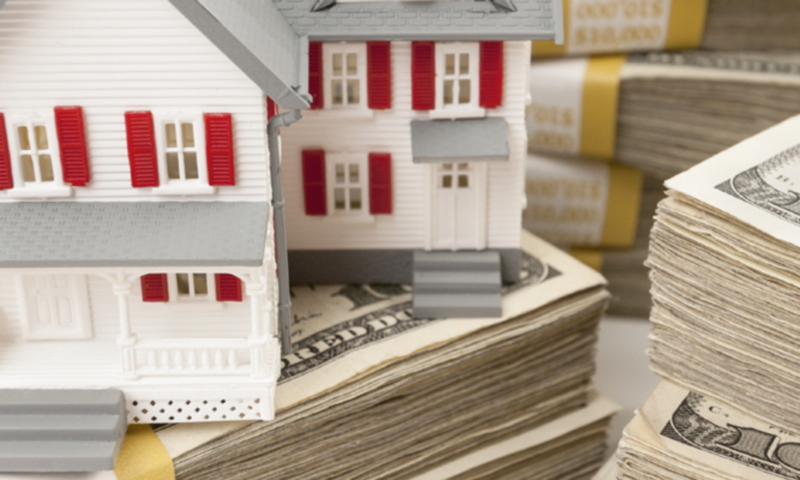 Many people are interested in long term buy and hold real estate investing, but some people wonder if they should sell their properties at some point. I know many buy and hold investors in San Antonio, and once in a while, one of them will call me and tell me they want to sell. I’ve picked up some nice under market value deals on some of those calls! Many commercial investment property firms often look at investment properties with a five year outlook. Whether they want to develop the properties or hold them for cash flow, they want to maximize ROI for their investors quickly. Of course, as a private, single investor, you do not have to worry about all that; you can focus on what is most important for your own portfolio of rental properties. Let’s assume in 5 years that your San Antonio investment properties are worth 10% more than today and you decide to hold onto them. If in five years you gain zero appreciation, those five years you waited would mean a worse return on investment. However, your properties were still paying you each month some amount of positive cash flow, assuming you are running your properties responsibly. Paying for major expenses: Some investors end up selling their properties to pay for college tuition. If you need cash and the only other option is taking out student loans, you may want to sell the properties regardless of what is going on in the market. Second income source: You do not necessarily ever need to sell your properties – I’m certainly not ever selling mine. Investment properties give me residual income and have for 15 years. Also, my properties can be depreciated for 27.5 years and that cuts my tax burden. Maximize return ASAP: This means you are flipping investment properties. Flipping properties is more difficult in an appreciating market, as you need to find under market value properties and this can be tough. Flipping works best in a depreciating market. Next PostNext Should You Do a Cash-Out Refinance To Buy Investment Property?